Hello and welcome to our new website! 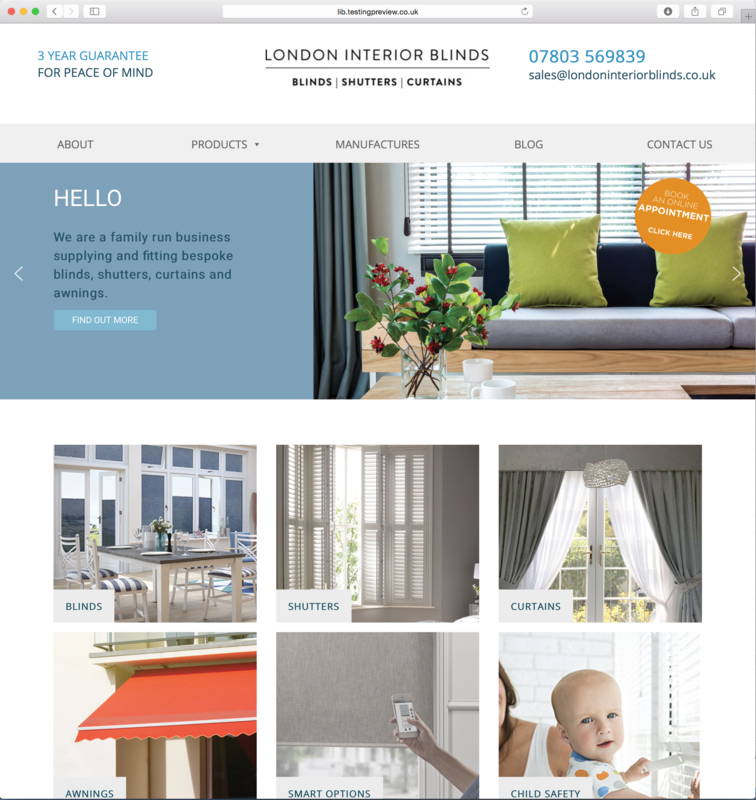 We are a family run business supplying and fitting bespoke blinds, shutters, curtains and awnings. If you cannot find something on our website, please get in touch and we will be more than happy to help you if we can.